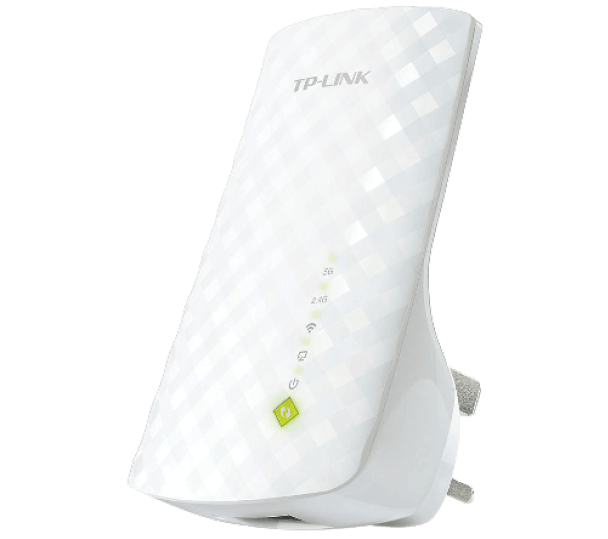 Allows movement of the range extender to any outlet after initial setup. Plug into a power outlet, press one button on your router and one on your extender, your done. 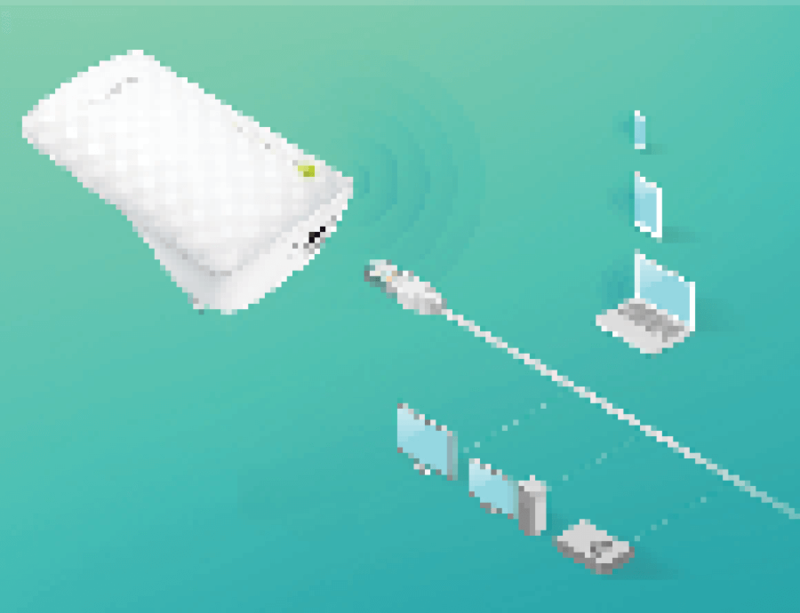 Act as a wireless adapter to connect wired devices to your wireless network. 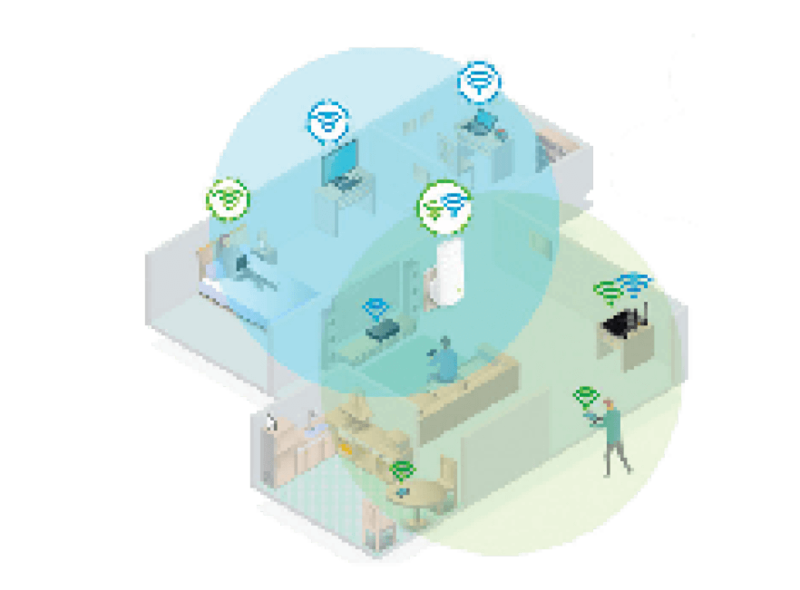 Our wi-fi network extender uses powerful wireless AC technology to strengthen your router’s wi-fi, boosting its signal into parts of your home it can’t reach on its own. 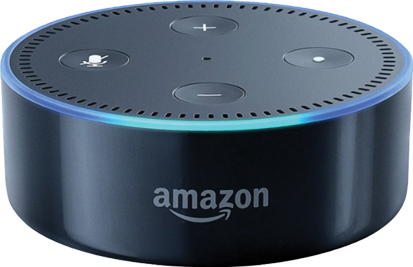 Now, you can enjoy fast, strong connections in rooms that previously suffered from wi-fi dead spots. 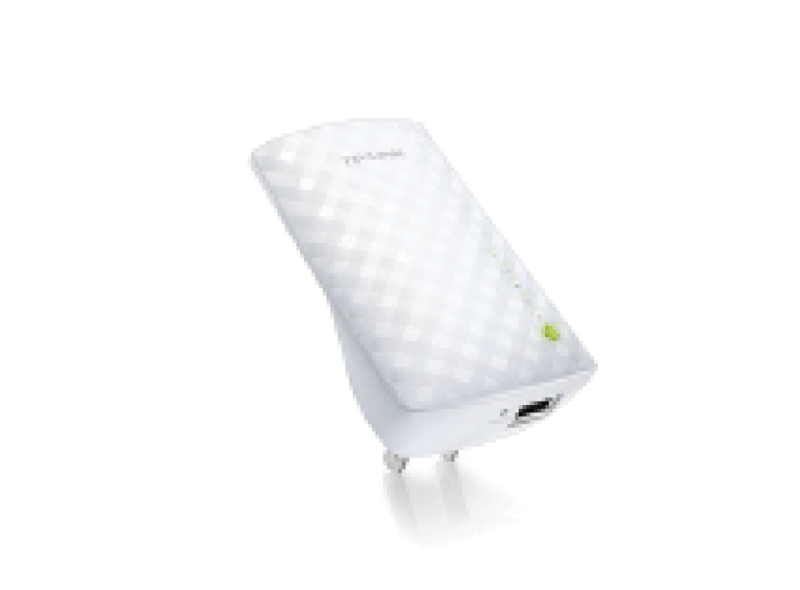 The wireless range booster also acts as a wireless bridge through its thernet port, making it possible to connect a wired device, such as an Xbox, PlayStation, PC, Mac, smart TV or Blu-ray player, to your Wi-Fi. Plus, its color-changing intelligent signal indicator light makes setup a breeze. The light indicates wi-fi strength in an area, helping you quickly find the perfect spot for setup. Easy setup and flexible placement allows movement of the range signal extender to any outlet after initial setup.